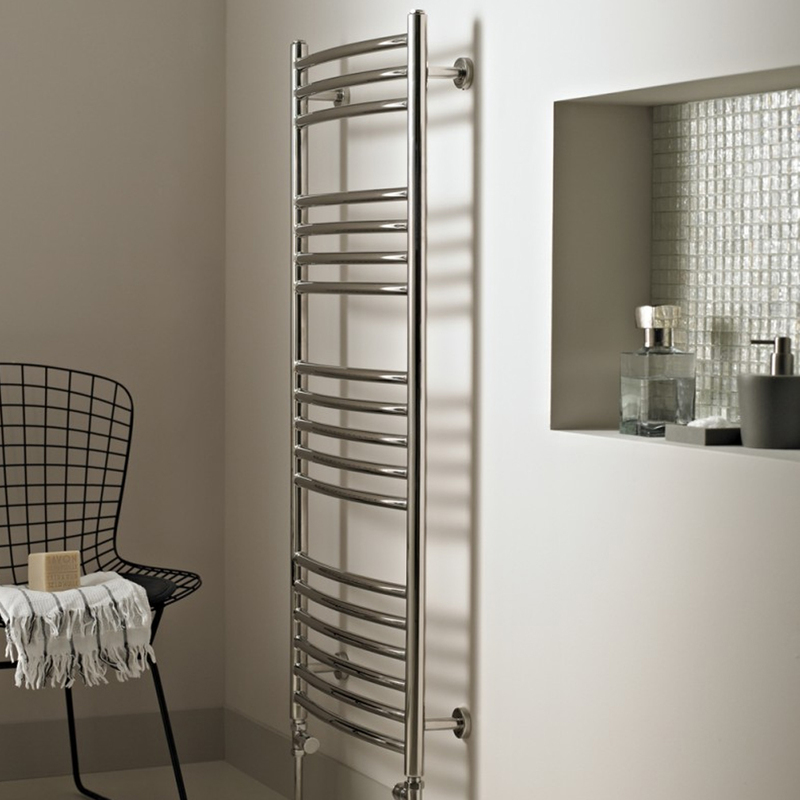 Towel rails sometimes know as a towel warmers are the best thing since sliced bread when it comes to getting your towels warm and dry in the winter months! We have curved towel rails which are handy to get bigger towels on or flat towel rails which are suitable for tighter spaces in all widths and heights to suit the space you have. Remember our towel rails don't come with radiator valves so make sure you add some to your basket.